Intensive residential treatment was found to be effective in reducing the symptoms of obsessive-compulsive disorder, although different response trajectories were observed. 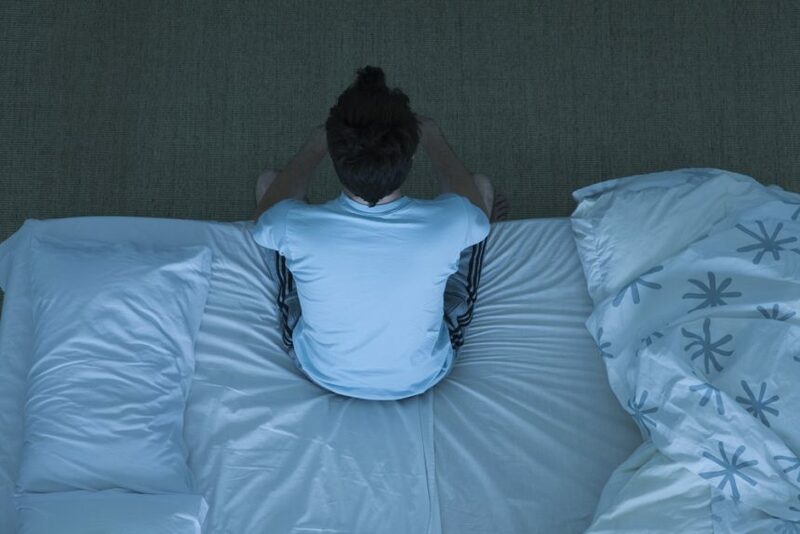 Insomnia may be associated with increased suicide risk in patients with borderline personality disorder. The researchers hypothesize that empathy induction activities could increase prosocial behavior among violent offenders. Researchers are conducting a trial to determine whether 25 or 50 psychotherapy sessions in a year will be more effective at reducing symptoms of depression in patients with personality disorders. Researchers examined whether adjunctive gabapentin or memantine and standard treatment with a selective serotonin-reuptake inhibitor (SSRI) might lead to further improvements in patients with OCD. A brain stimulation device to treat OCD has received approval for marketing by the US Food and Drug Administration. A lower socioeconomic status, childhood maltreatment, and the presence of comorbid mental health conditions were associated with diagnosed OCD in the studied Canadian population.